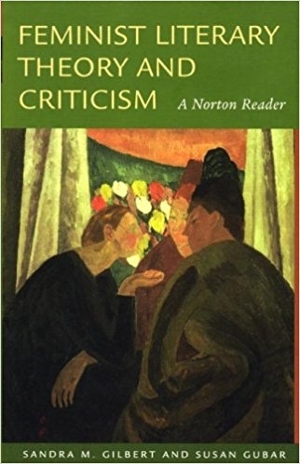 Sandra M. Gilbert and Susan Gubar’s newest collaboration, Feminist Literary Theory and Criticism: A Norton Reader, is the first collection to trace the historical evolution of feminist writing about literature in English from the Middle Ages to the twenty-first century. With selections by more than 100 writers and scholars, the Reader is an ideal companion for literature surveys where critical and theoretical texts are featured, as well as a rich, flexible core text for advanced courses in feminist theory and criticism. The Reader can be packaged with the Norton Anthology of Literature by Women, Third Edition, at a substantial discount.